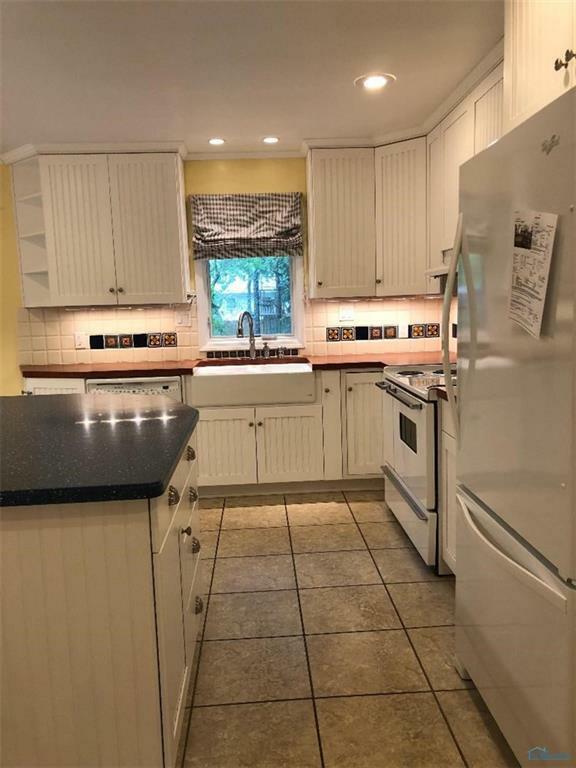 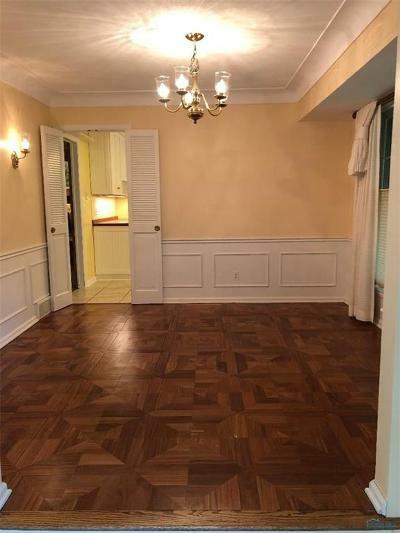 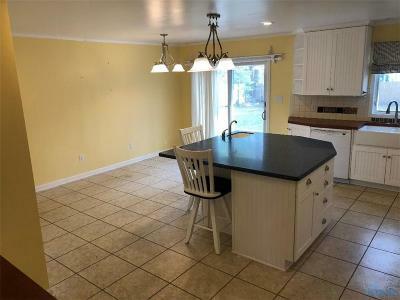 Extraordinary property regarding its location, updates, square footage! 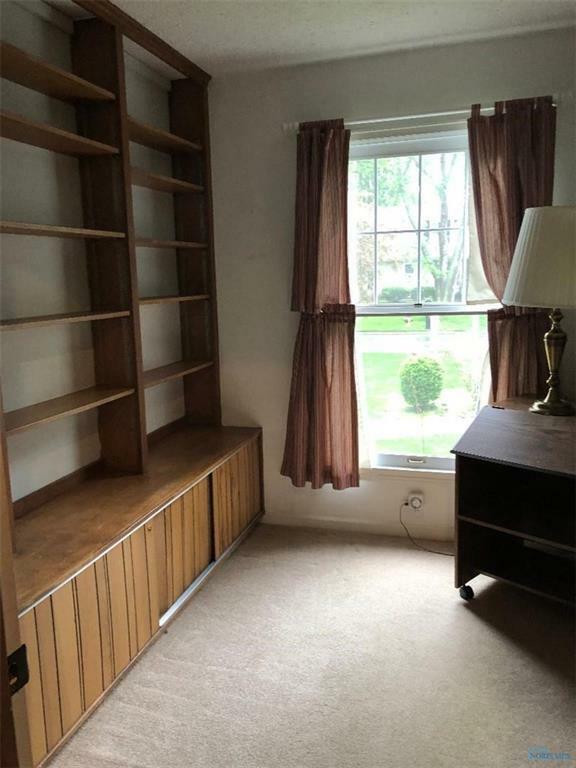 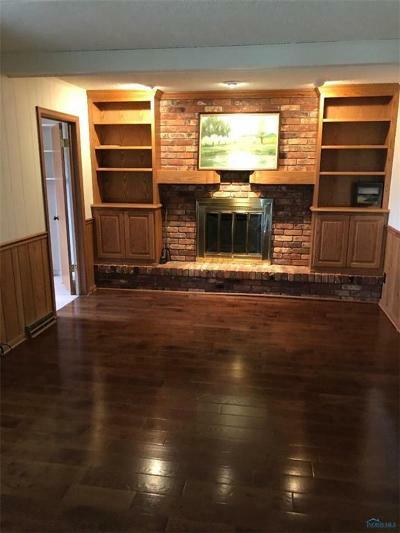 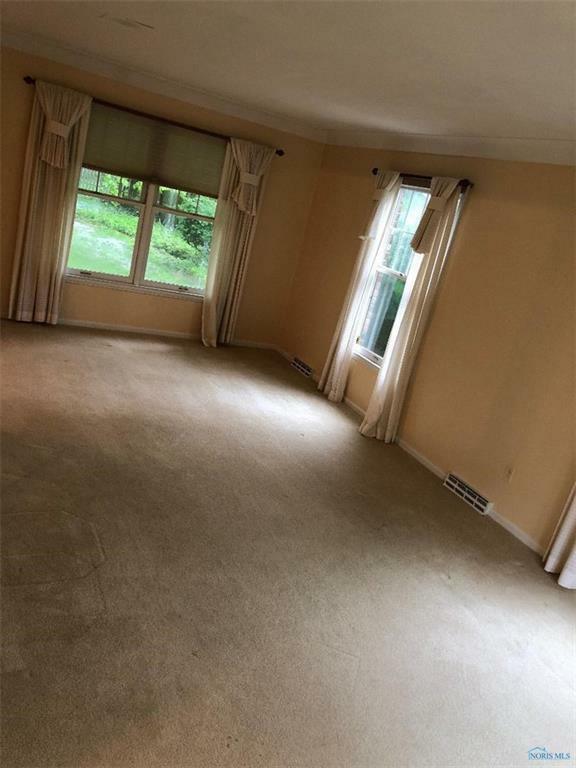 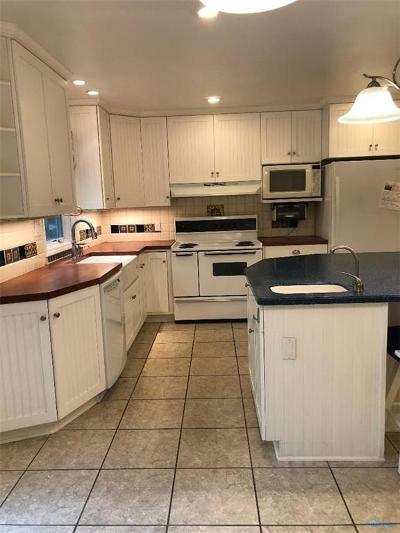 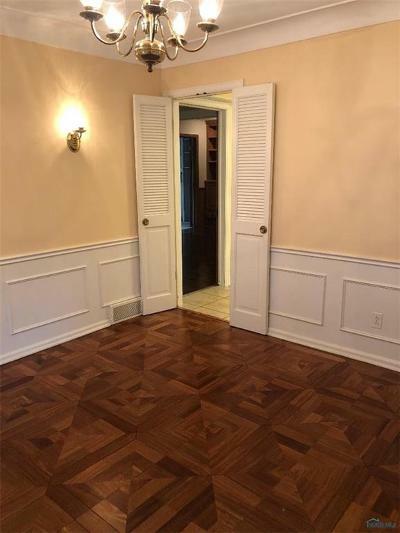 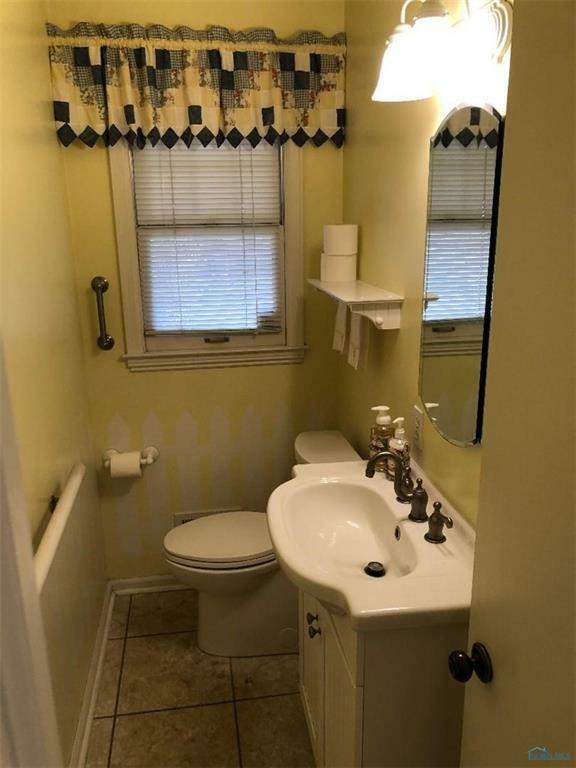 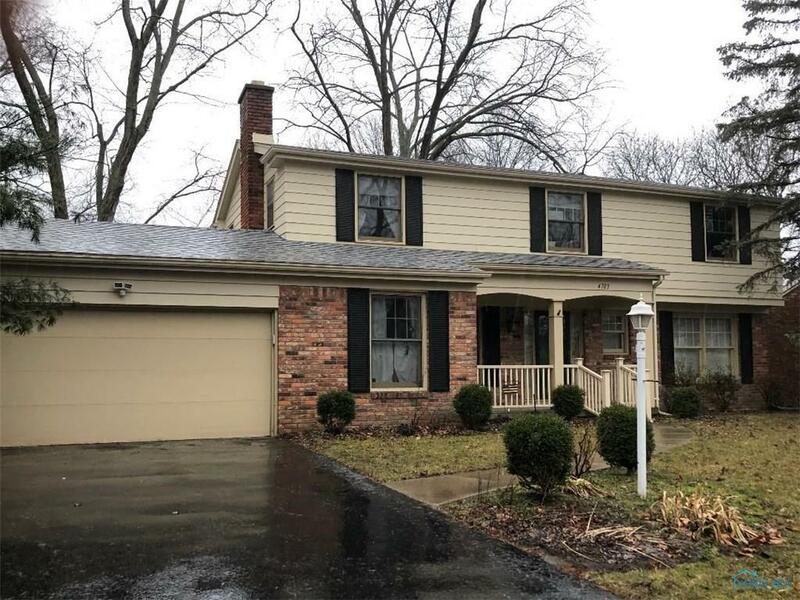 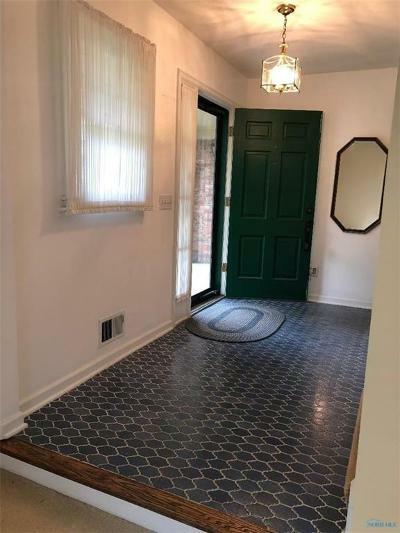 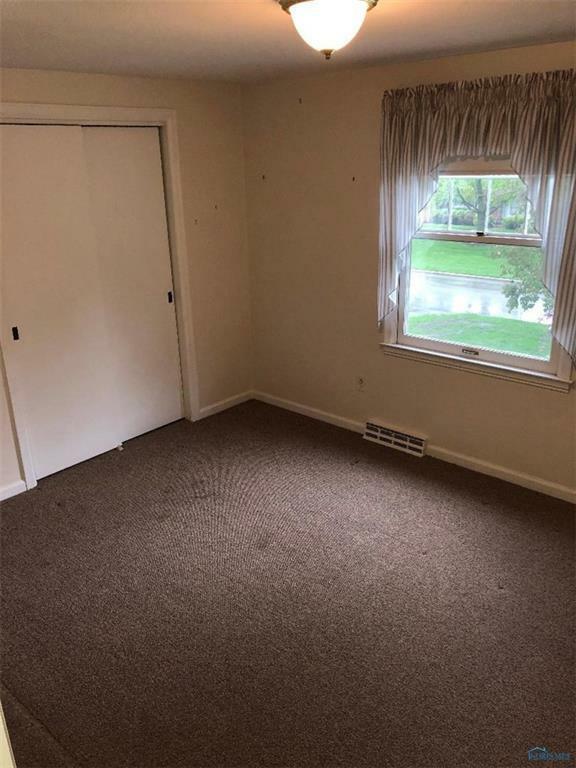 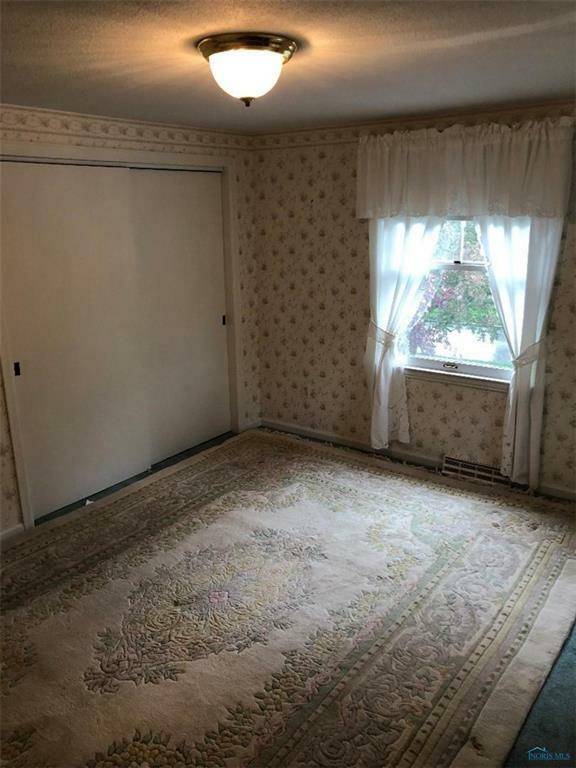 Step Down Living Room, Cozy Fireplace in the Family Room, 1st Floor Laundry, Bonus "Office" room with private entrance for home based business or additional living quarters ??? 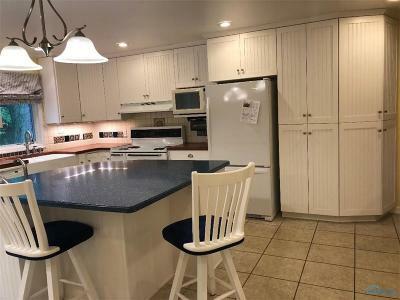 An amazing kitchen with custom cabinetry with all the gadgets and toys !